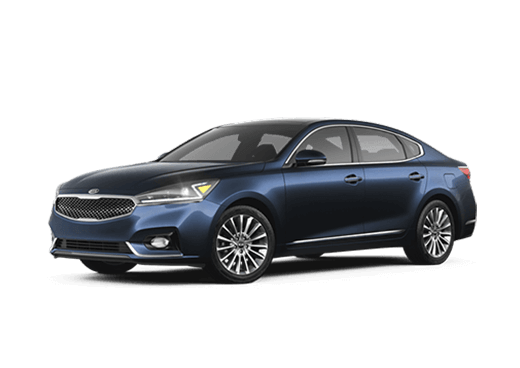 The Kia Cadenza brings flair and luxury to the sedan, with power and performance to match. 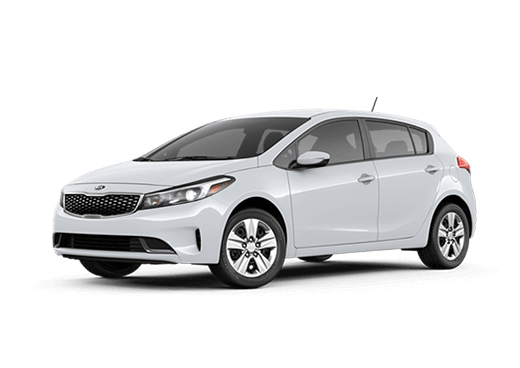 The Kia Forte is a product of love, passion, and innovation. 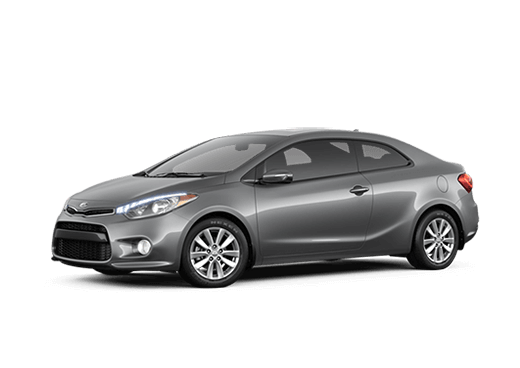 Let the Kia Forte motivate you with its compact sensibilities. Let the Kia Forte Koup show you what a coupe should look and feel like. 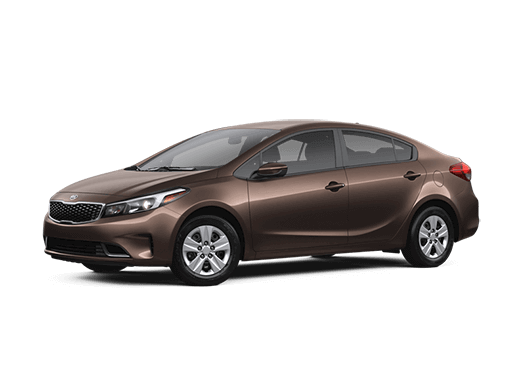 With a striking color palette and classic hatchback design, the Forte5 is every hatchback lover’s dream. 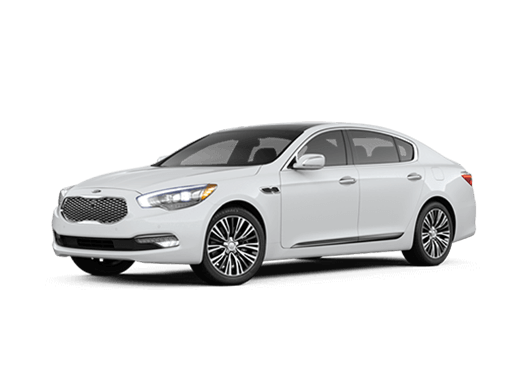 Challenge the status quo and get real luxury and power with the rear wheel drive Kia K900. 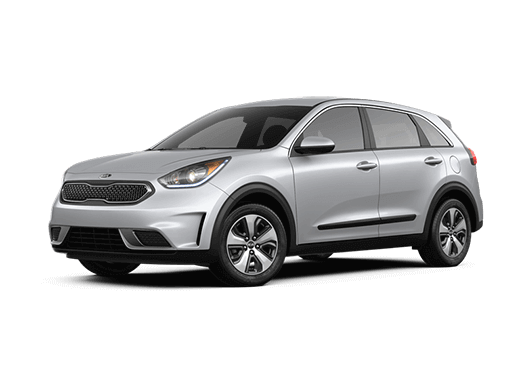 Road time should be quality time, so Niro delivers an engaging driving experience in a spacious and comfortable interior offering a wide range of entertainment choices. 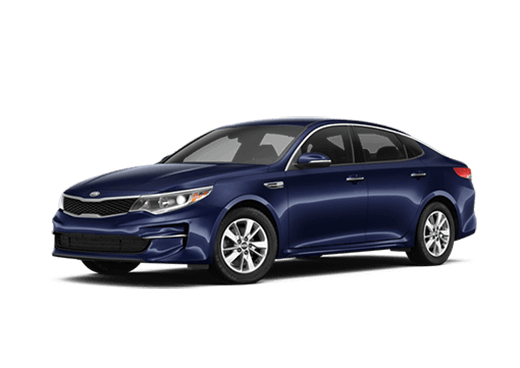 The Kia Optima proves that style, elegance, and performance can come in the form of a midsize sedan. 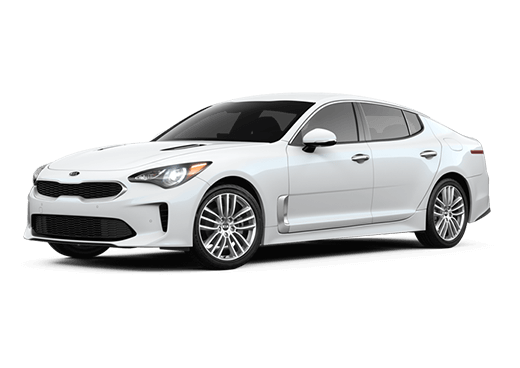 Your favorite Kia sedan with a little added electric fun. 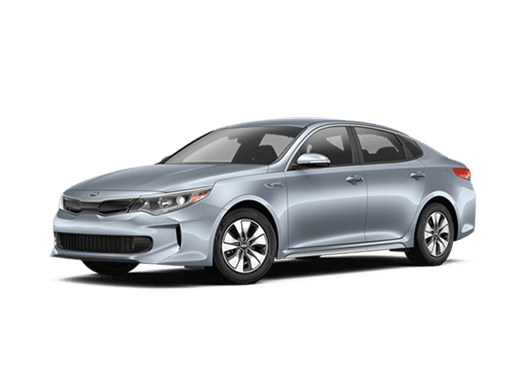 The Kia Optima Hybrid is a hybrid that you actually want to drive. 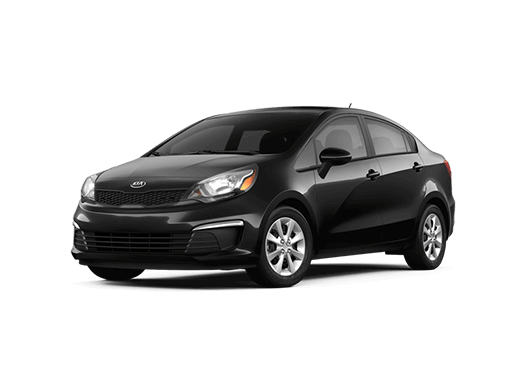 The Kia Rio is the subcompact redefined. The words exciting and spacious have found a new home with the Kia Rio. 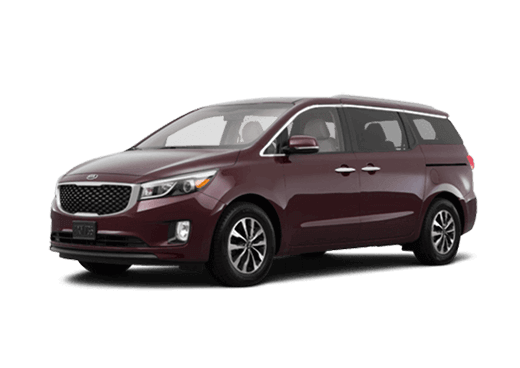 Kia has energized the minivan in new and exciting ways with the Kia Sedona. 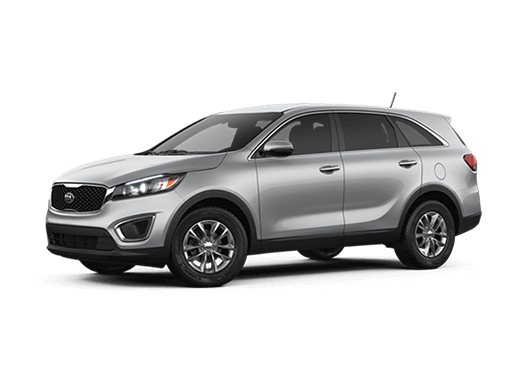 The Kia Sorento is the crossover that will never fail to put a smile on your face. 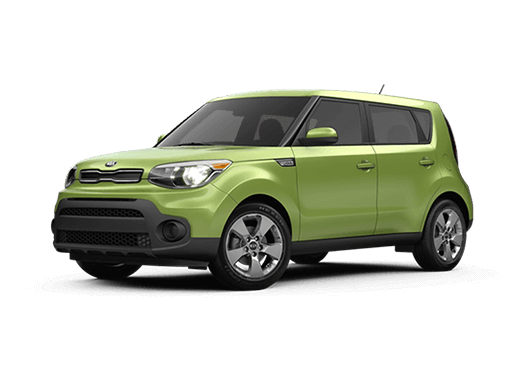 Dare to be unique and step into the Kia Soul. This is the car transformed and redefined. Finally a crossover with attitude and usability. 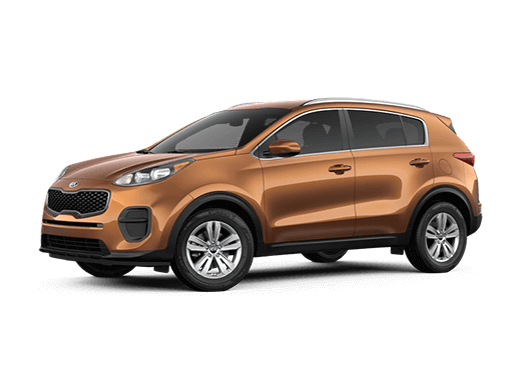 Welcome to the Kia Sportage.